Since starting Fashion Mumblr I’ve started reading lots of beauty blogs, which has enlightened me to the importance of skincare – so I was quick to snap up the invitation from Harrods to attend a couple of their Skinnovation events. Leading skincare and beauty experts from luxurious beauty brands have partnered with Harrods to educate us and introduce us to the latest skincare innovations, the iconic brands taking part include YSL, Creme De La Mer, La Prairie, Clarisonic, Clinique and Bliss. My first event was with YSL, lead by their lead dermatologist, Caroline Negre. The YSL Skinnovation event started with an educational session with Caroline, who talked us through the changes that skin goes through as we age, the leading signs being wrinkles, fine lines, dullness and roughness. We were then introduced to ‘Or Rouge’ – a breakthrough creme which has shown incredible results for reducing the signs of ageing. Of course – the events are an opportunity for brands to showcase their latest products, but access to skin care experts such as Caroline is a rare and exciting opportunity, so although I’m not quite ready to splash over £200 on skincare, the event was a perfect opportunity to quiz her about my skincare concerns. I’d been told by some Make Up Artists that you should stick to one brand throughout your skincare and makeup routine, but thankfully Caroline confirmed that this is simply a sales ploy to make you invest in brands, and you can mix and match as much as you like, to find products suitable for your skincare needs. 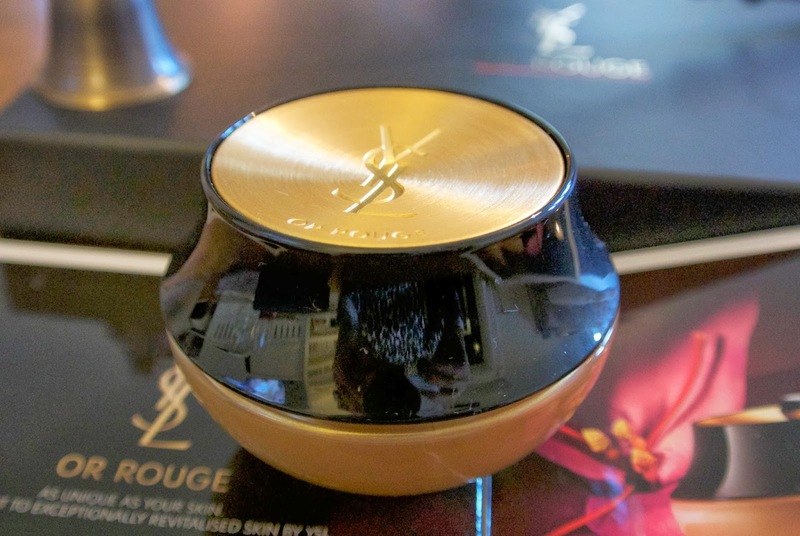 YSL’s latest product launch, which is to be exclusive to Harrods is their ‘Or Rouge’ creme; part of their most exclusive skincare range. The creme is a complex concentrated in Glycan from the Pistil of Saffron, and should be applied using an ergonomically brilliant spatula which scoops the perfect amount of the creme, and can be used to massage the creme into the face and neck. 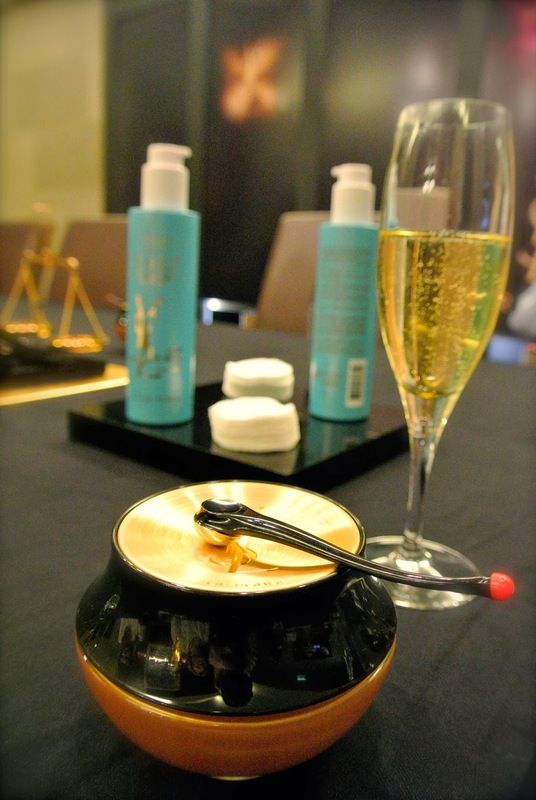 We were invited to sample this luxurious creme, and shown how to apply it in order to maximise the benefits. 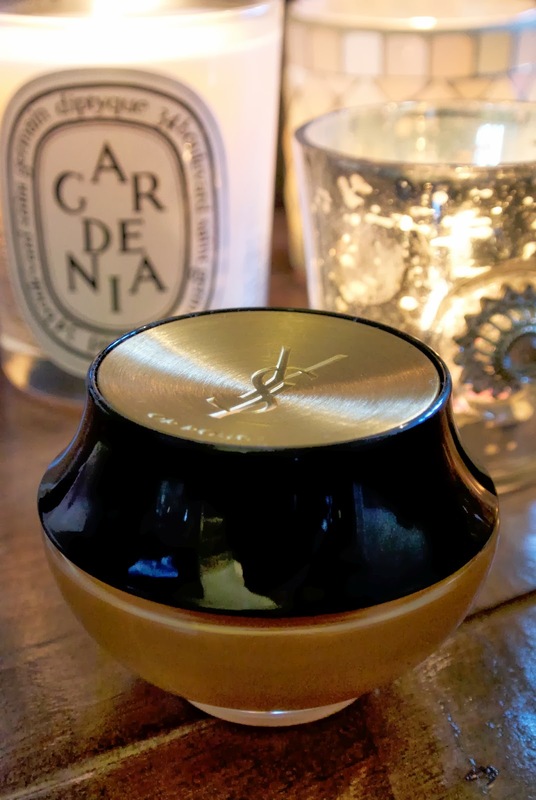 At £275 for 50ml of the Or Rouge creme, it was extremely generous of YSL and Harrods to provide a sample of the product in the goody bags for us lucky guests (I can’t quite get over that this moisturiser is worth more than some people’s cars – that’s pretty cray cray!). 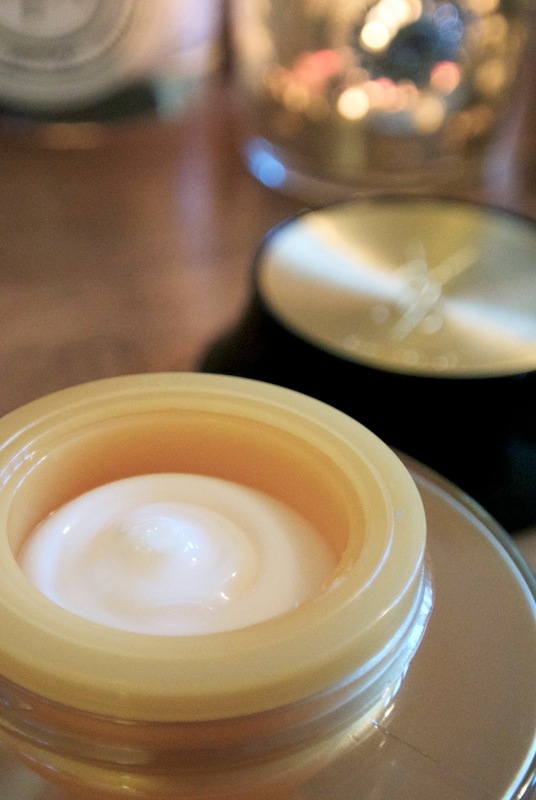 The creme promises to combat dullness and has had astonishing results on reducing the appearance of fine lines and wrinkles, so although I don’t have to worry about them just yet, I can’t wait to see if the creme will brighten up my complexion! Have you ever splurged on skincare?